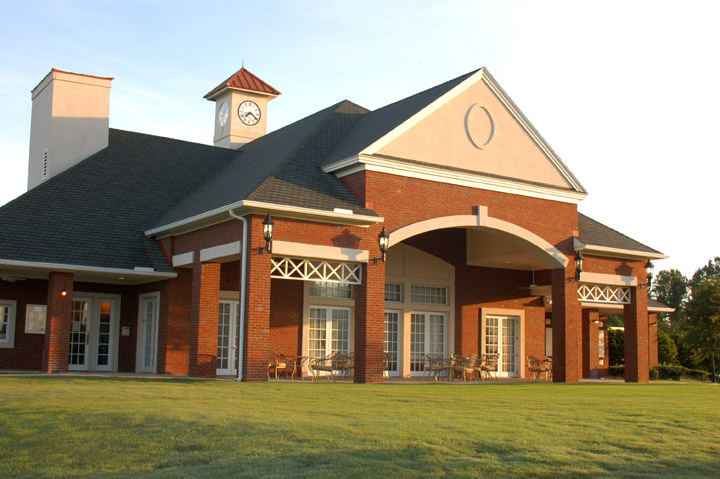 Caddie's Summary: A Hampton Golf Club Facility, the Golf Club at South Hampton is the Mark McCumber contribution. 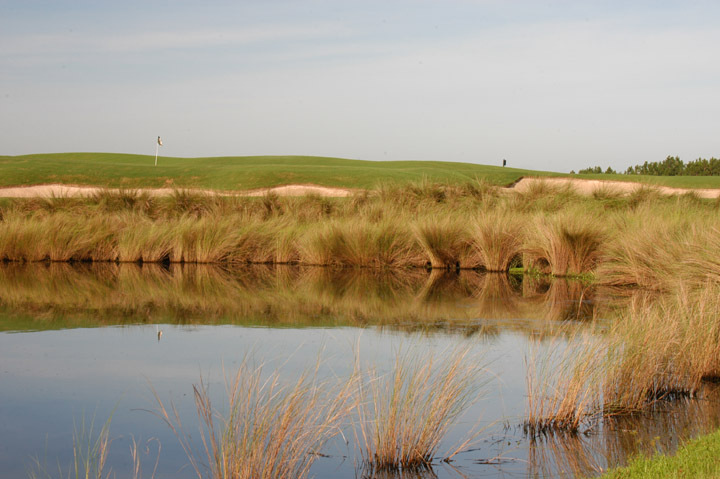 We really like this course for families. 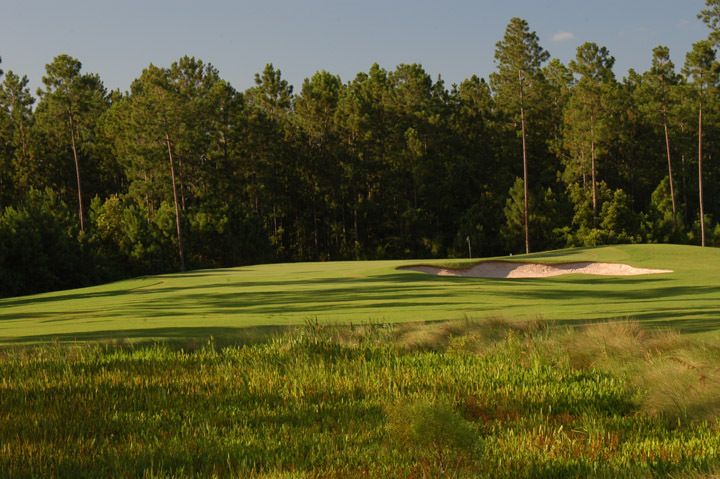 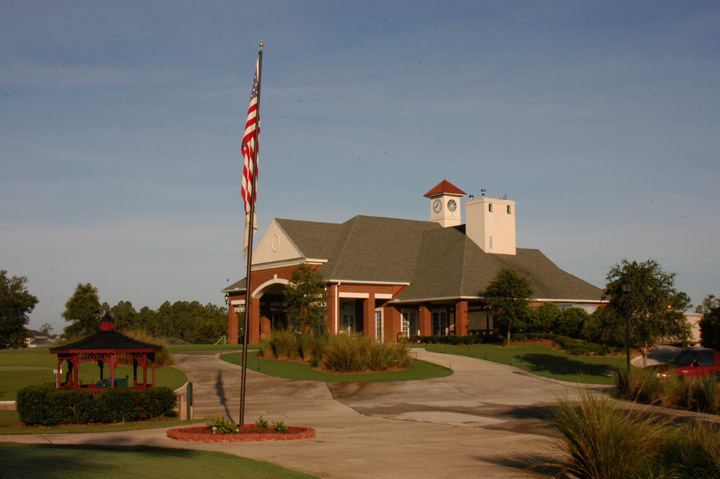 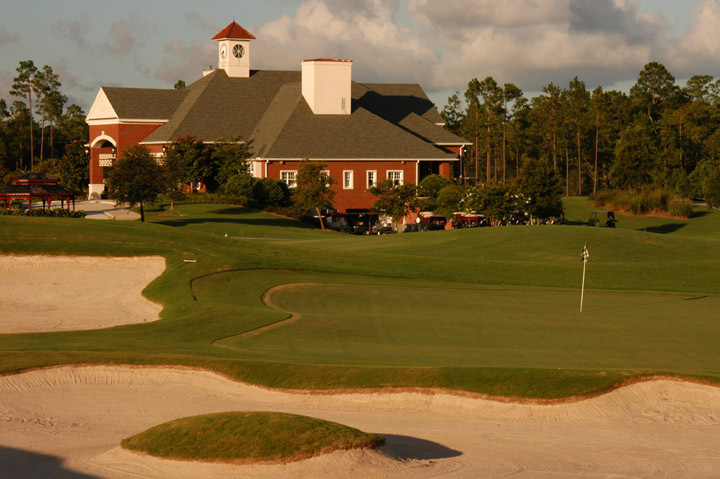 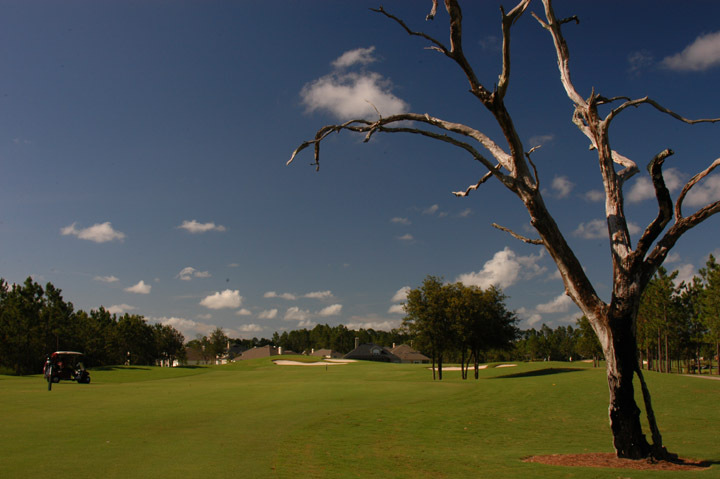 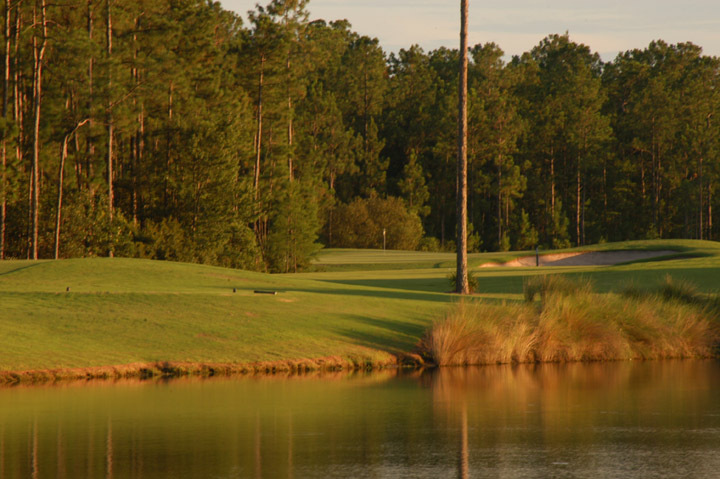 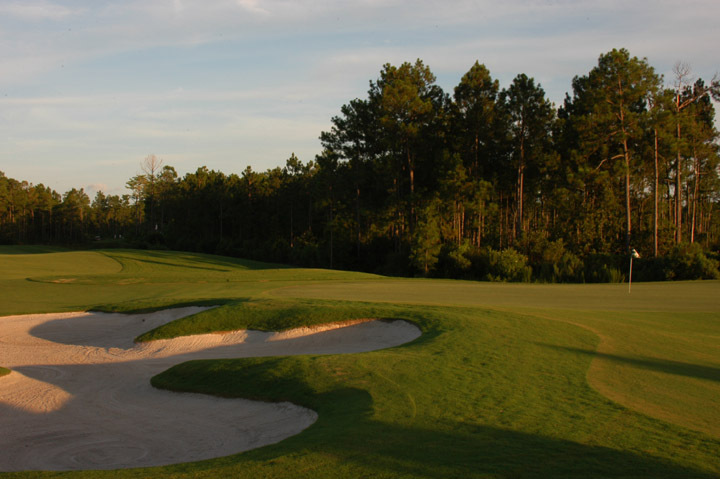 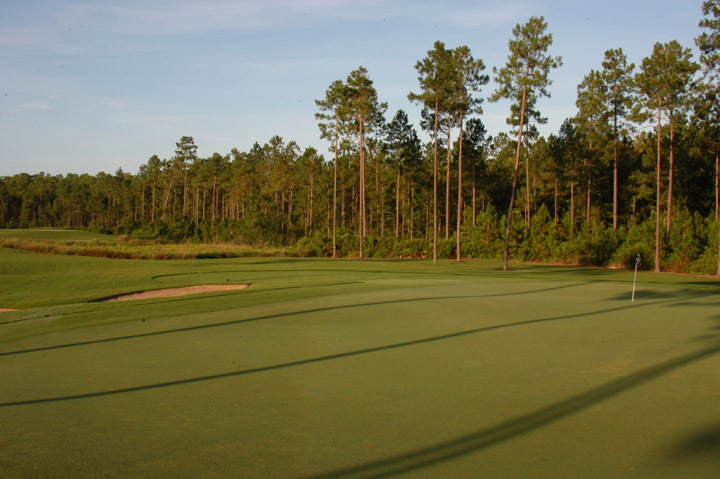 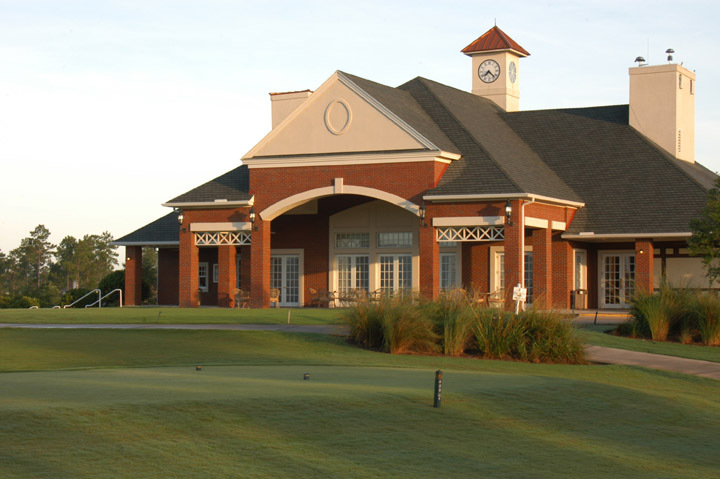 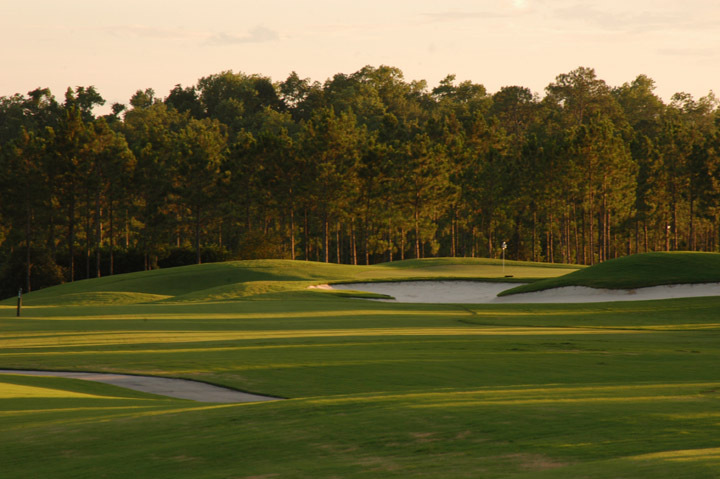 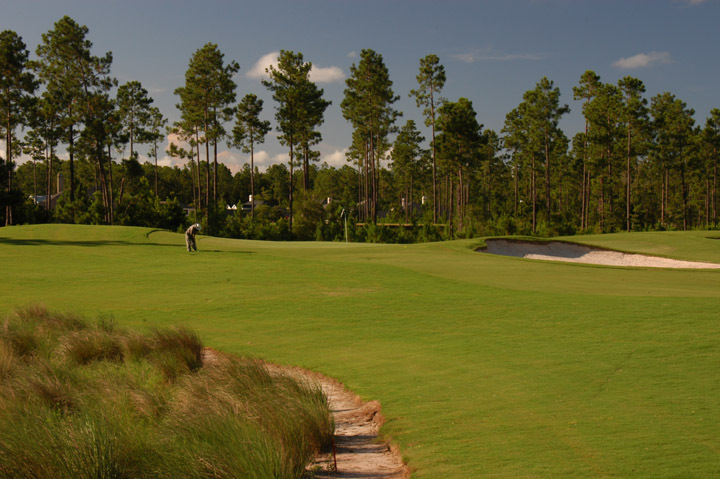 Not only is it a beautiful golf course, but the amenities and even the tee boxes allow for children and beginners to learn the game of golf on a well-established and well-designed track. 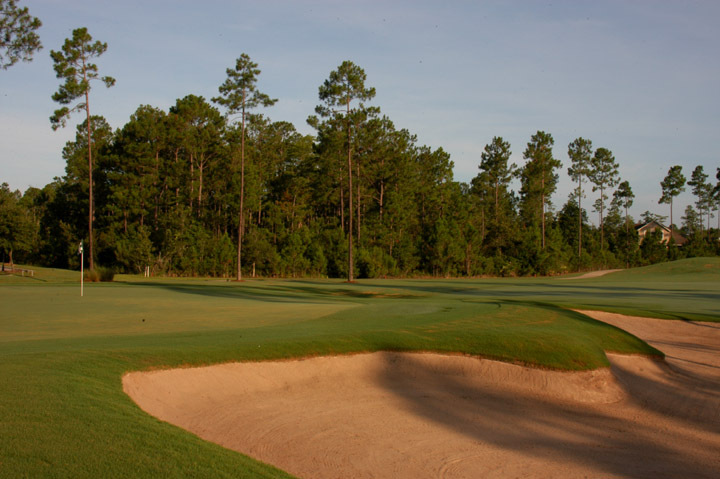 Make no mistake about it, the golf course can be demanding and is quite sporty for scratch golfers, yet it maintains the feel of a country club setting. 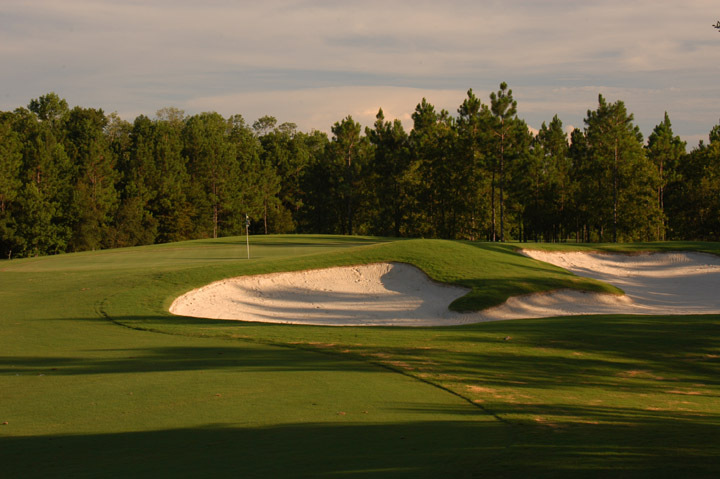 We've photographed hundreds of golf courses, and many of this fits extremely well into a course that you can play often, continue to be challenged and learn, yet rarely strips you of your pride or desire to play. 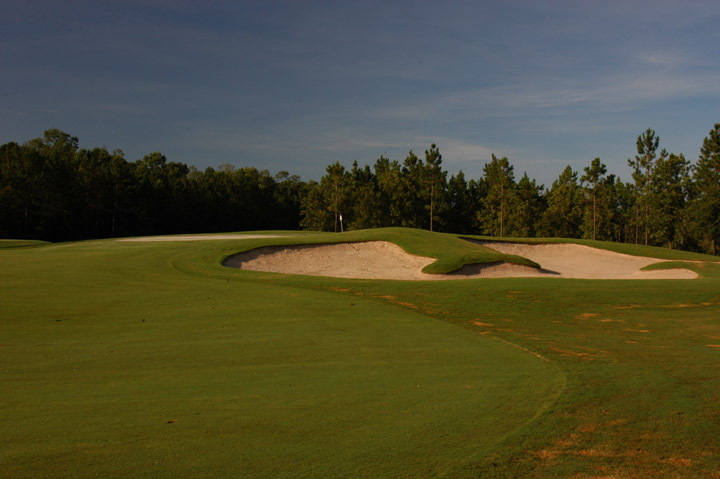 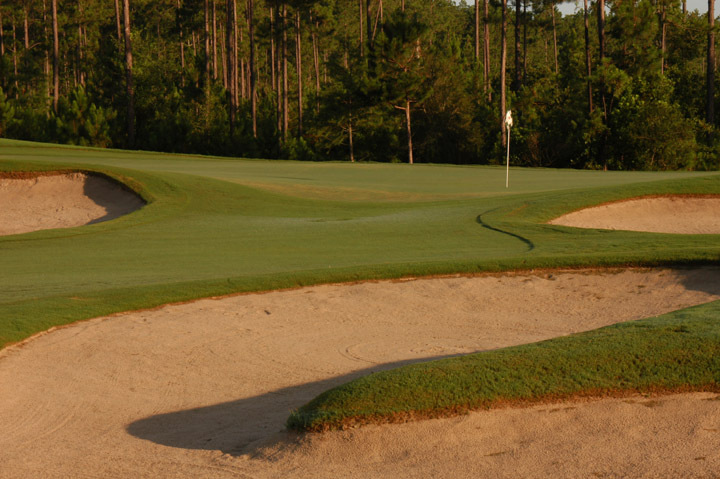 McCumber has placed large bunkers in strategic driving spots and protecting many of the sharply angled greens. 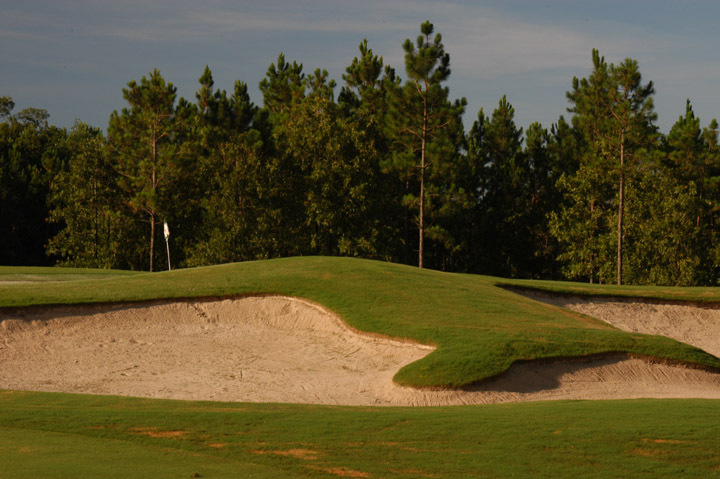 Most golfers will want to pay close attention to pin position, as front or back placement can easily change club selection and possibly the best drive areas. 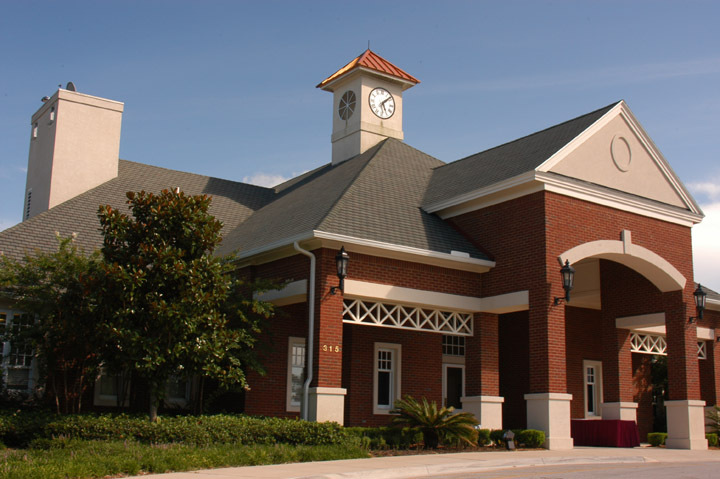 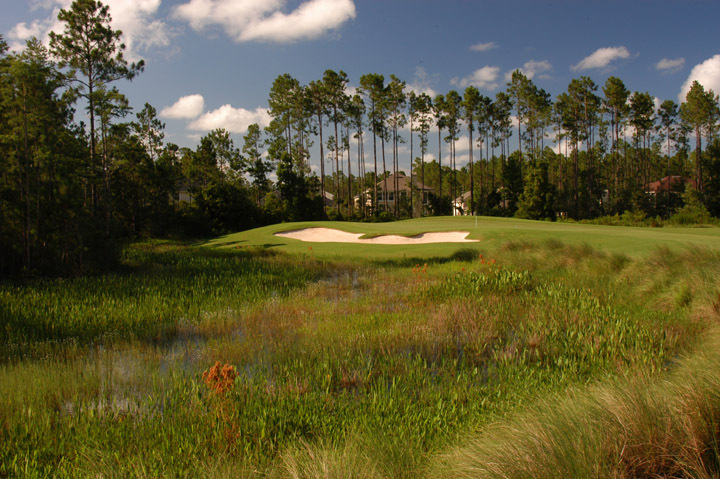 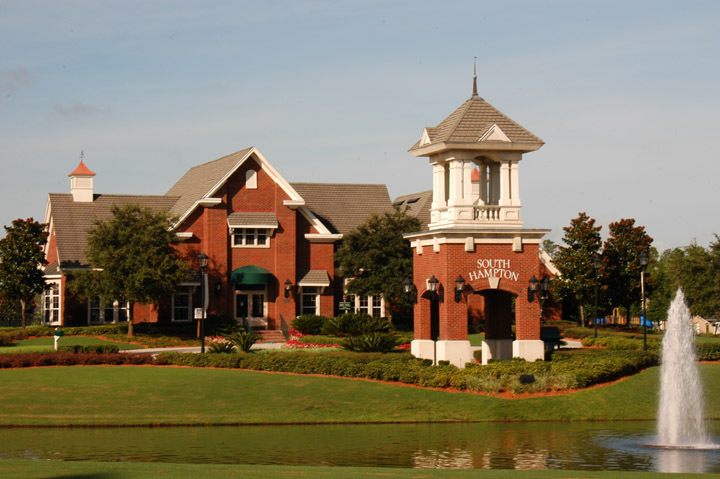 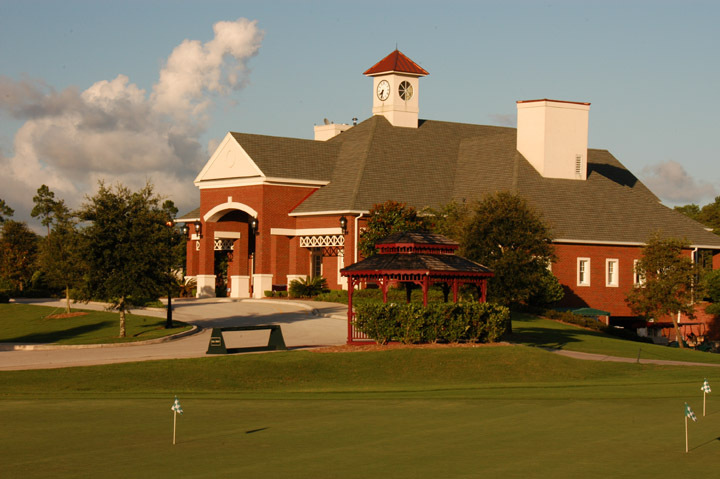 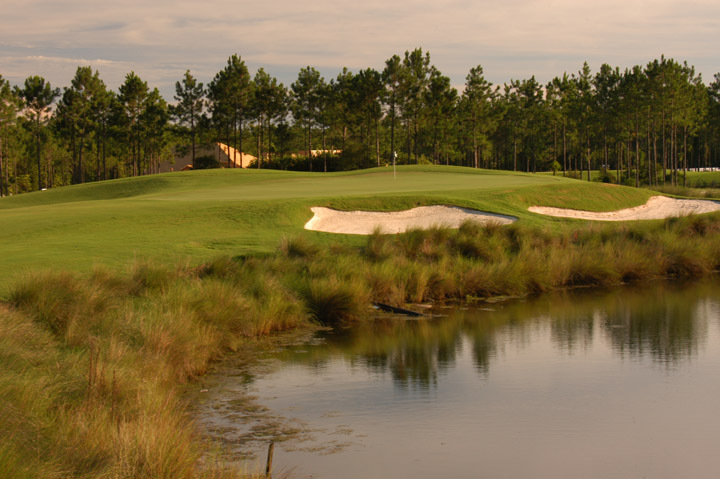 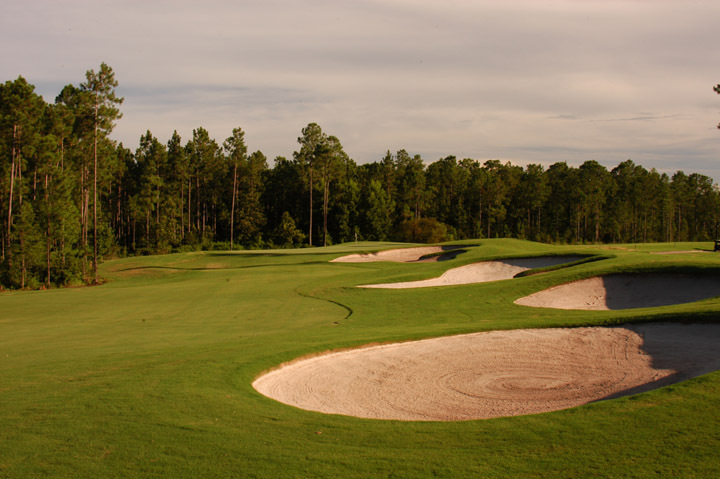 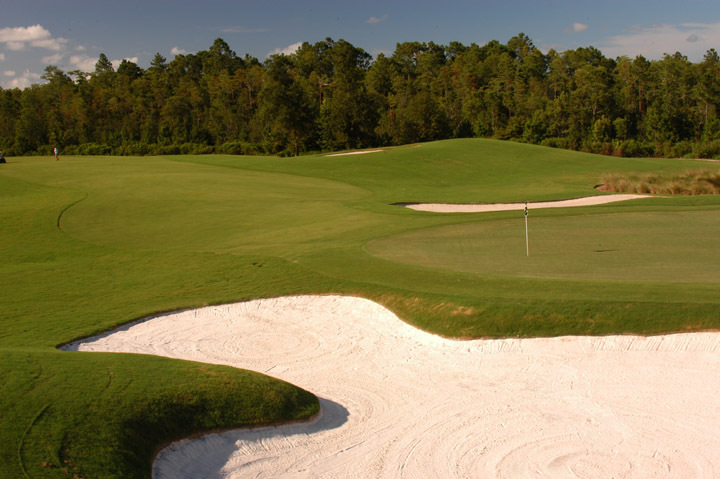 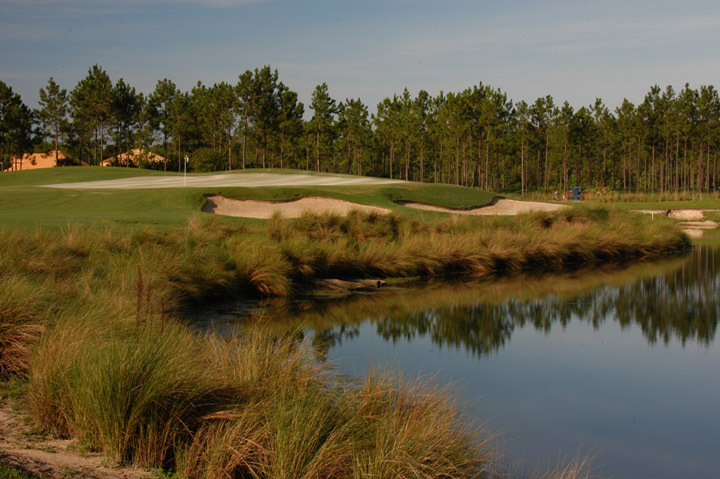 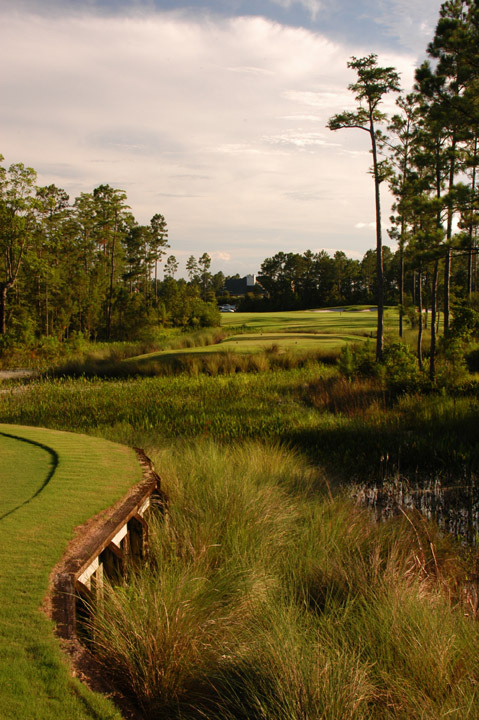 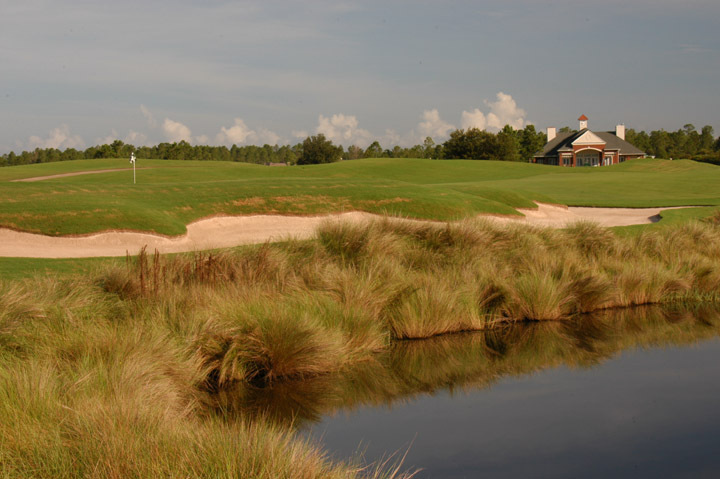 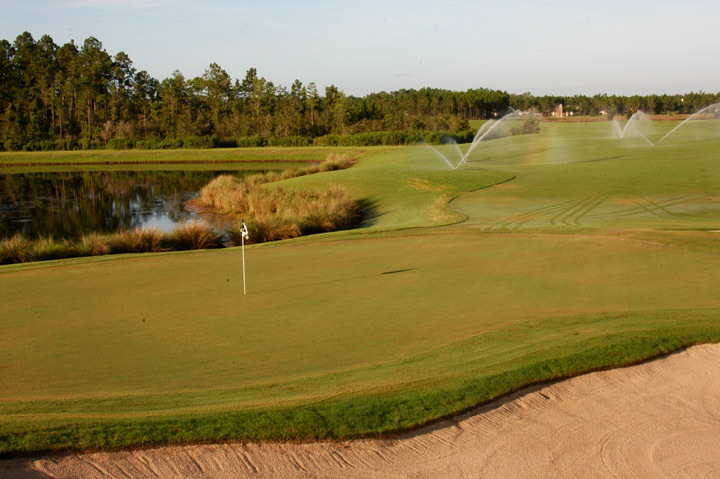 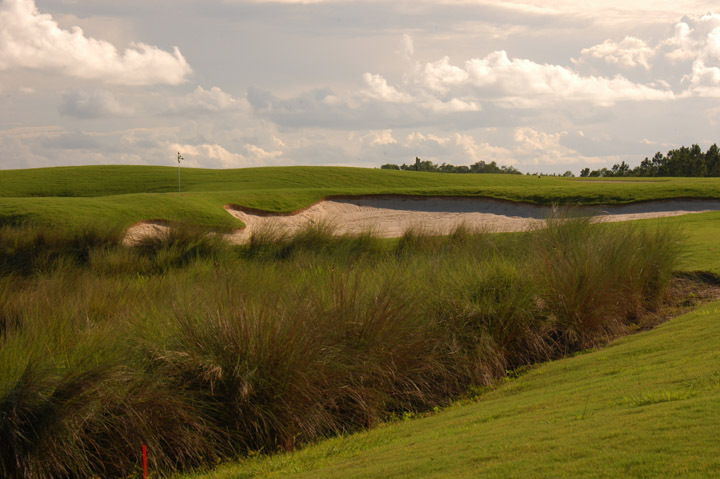 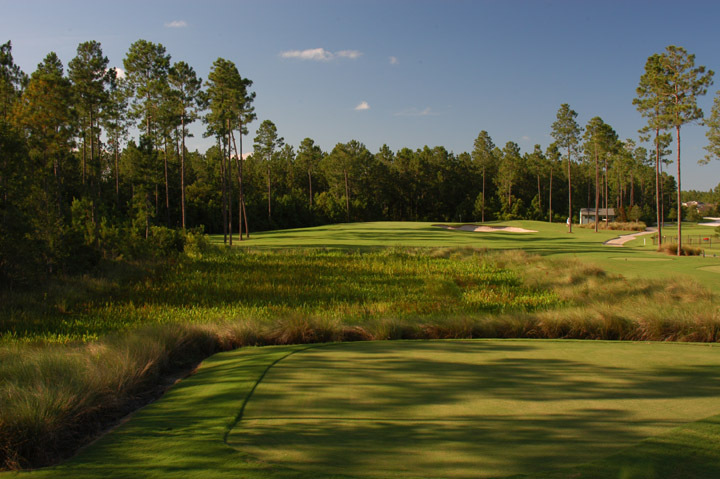 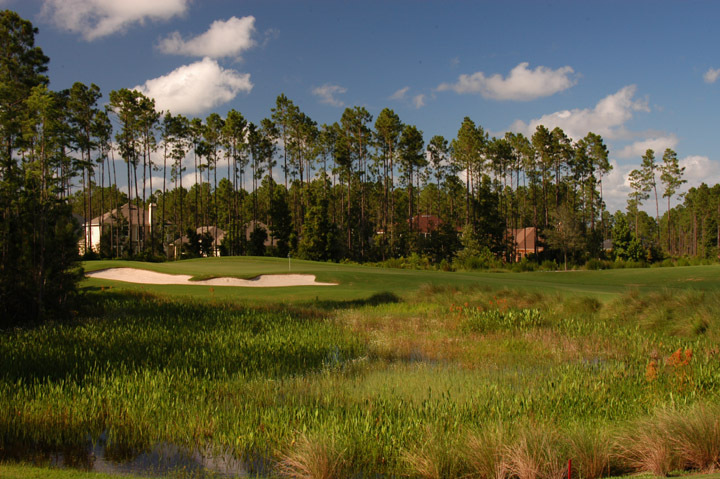 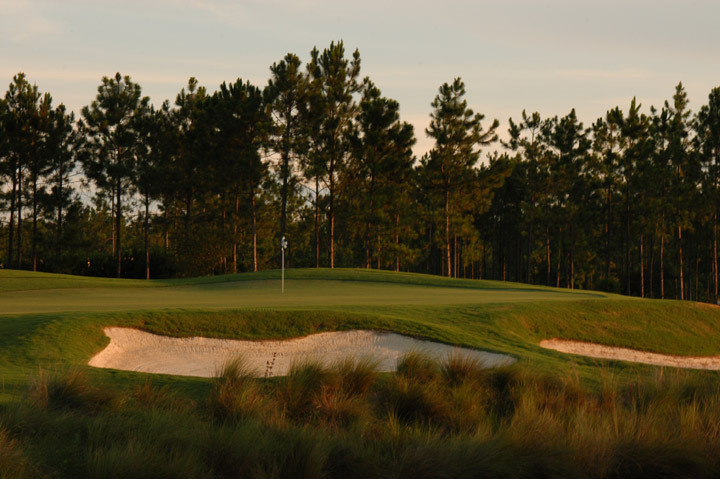 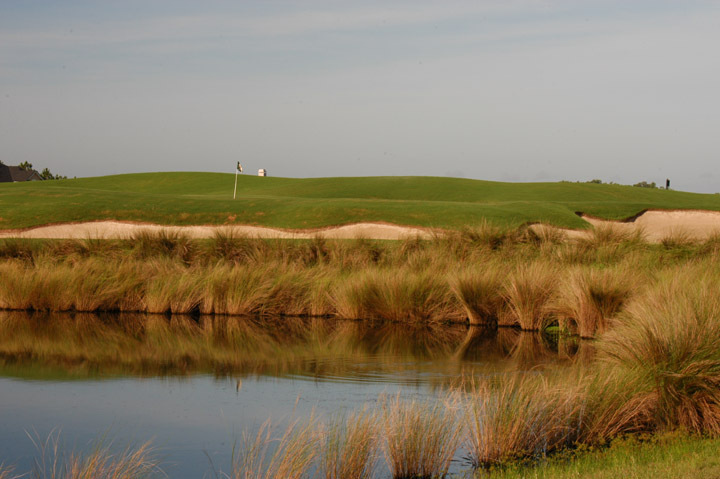 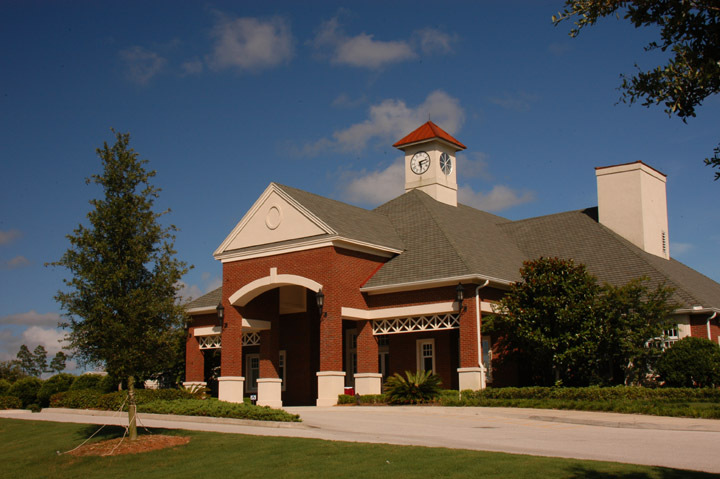 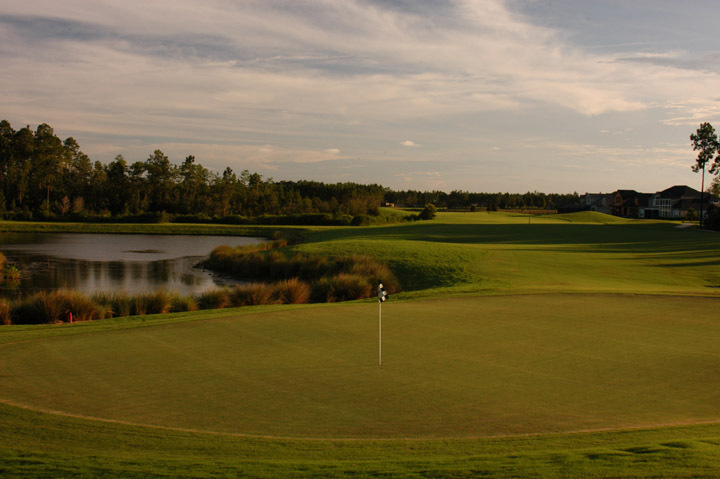 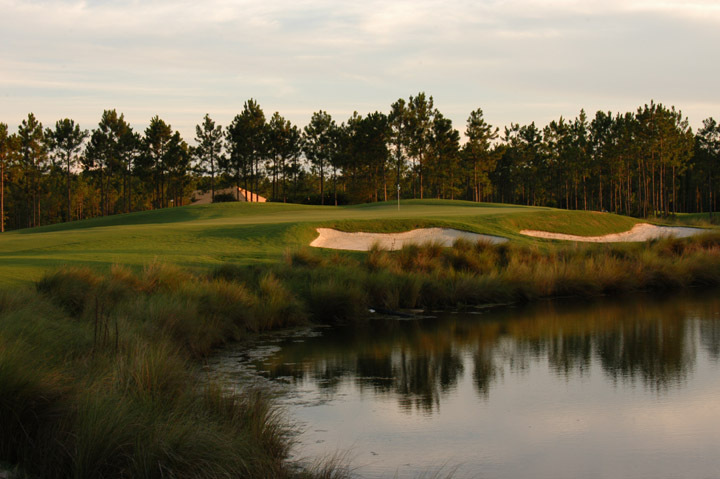 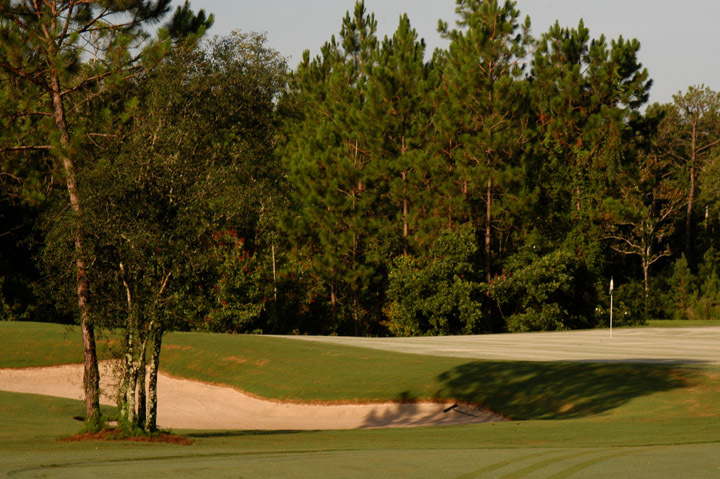 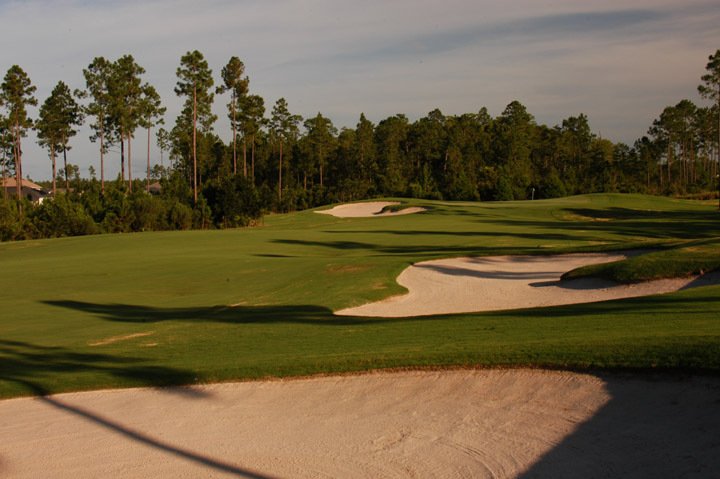 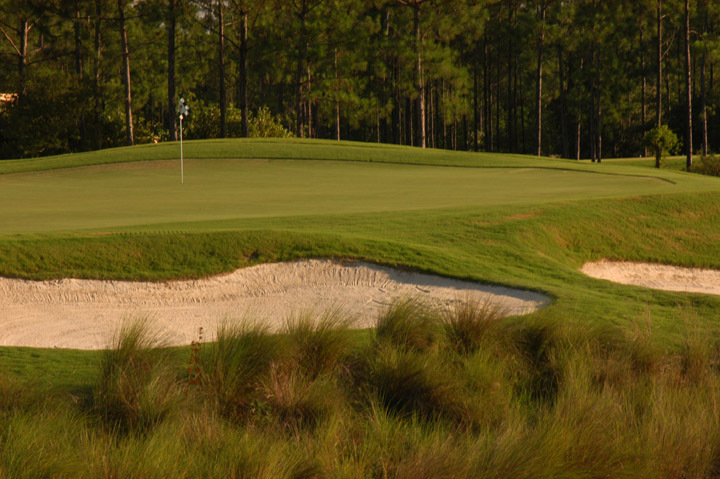 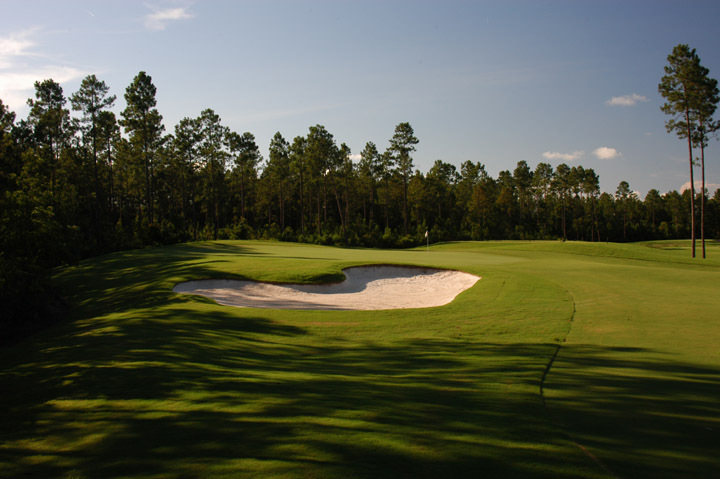 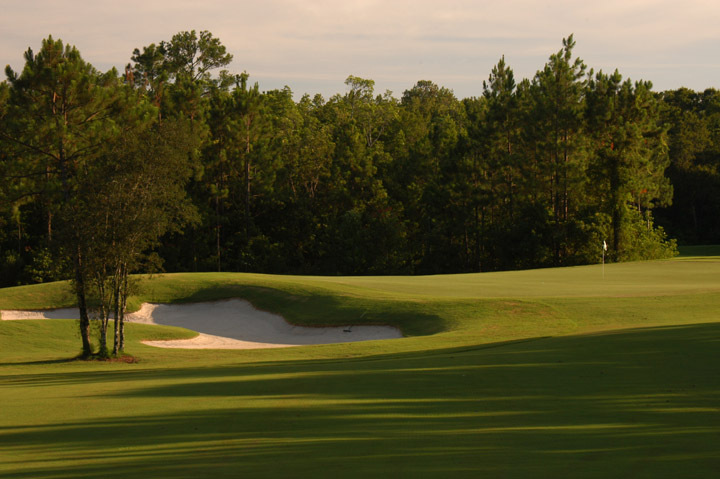 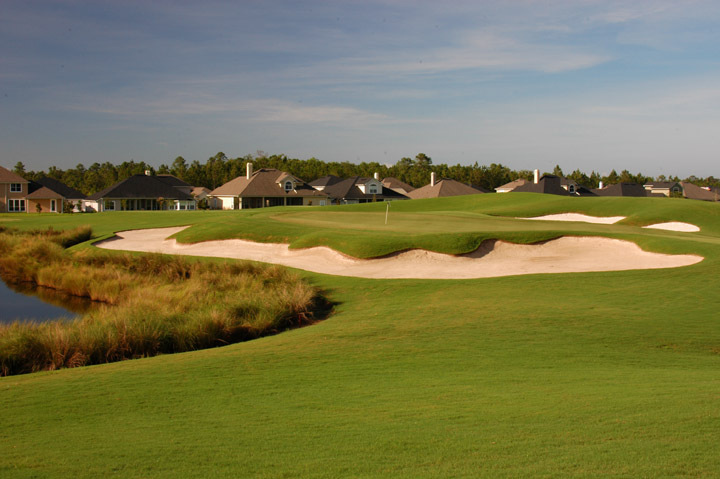 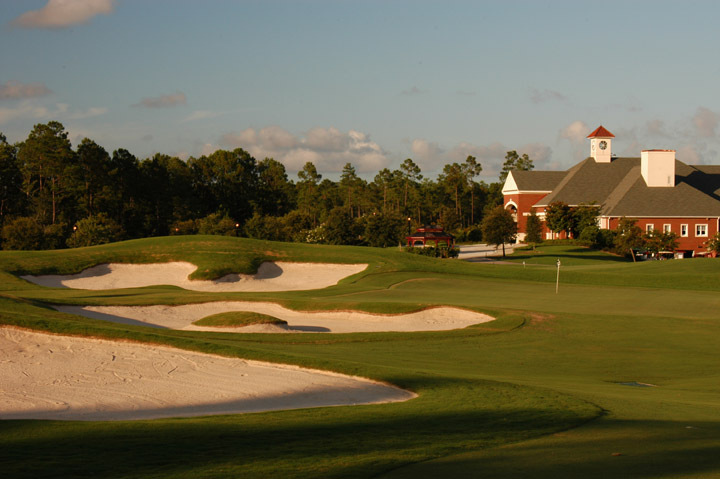 All things considered, this is one of the most well-rounded golfing facilities in Florida.